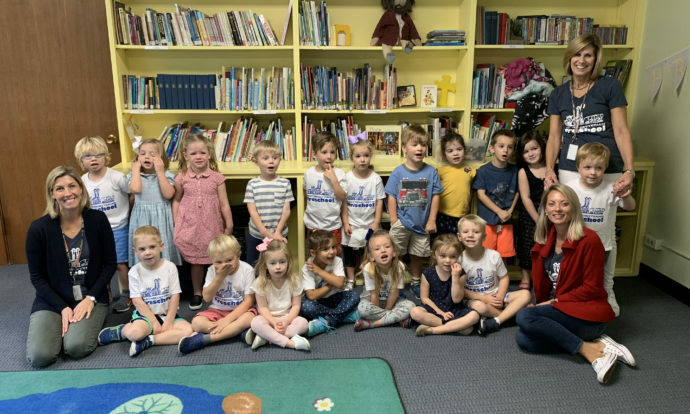 The Preschool is Buzzing with Excitement with our new Tot Rockers Program and a Successful Fall Fundraiser! 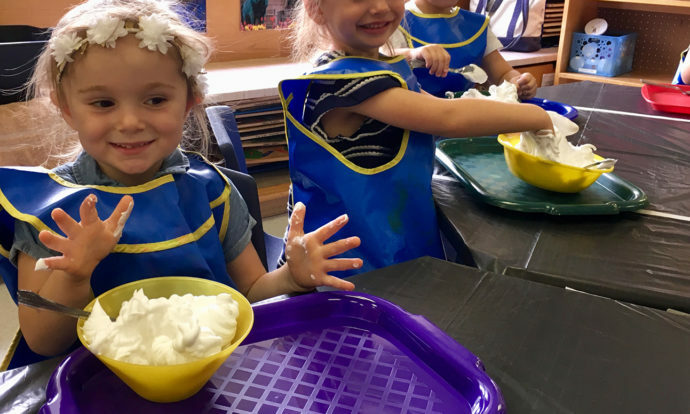 Classes are back in Session for the Preschool, and Extended Day fun has begun! 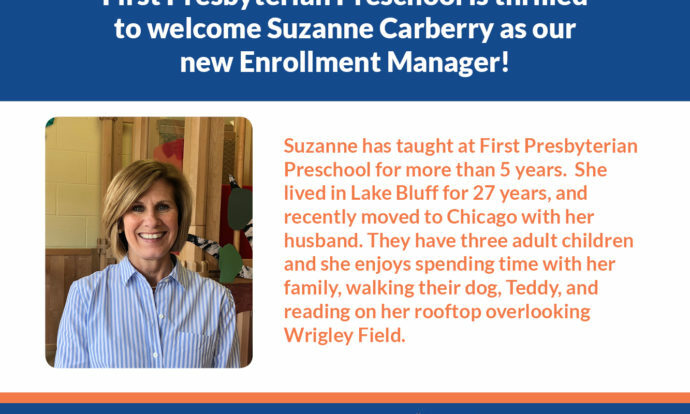 First Presbyterian Preschool Welcomes New and Returning Families and Staff!